Ford has been a leader in creating eco-friendly products and increasing sustainability for many years now. As part of their eco efforts, the company has been using recycled materials in their vehicles since 2008, when it first appeared in the upholstery of the Escape Hybrid. 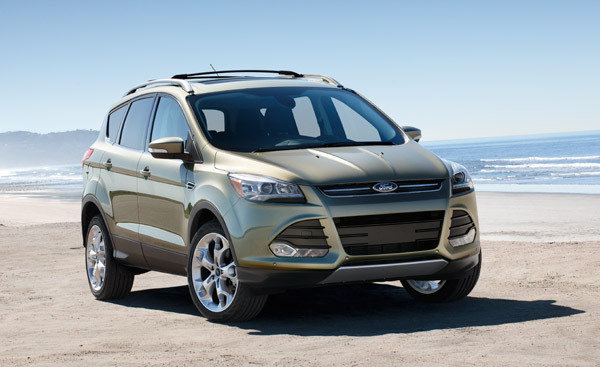 Since then, Ford has increased their recycled parts from the initial Escape Hybrid to several new models as well. In 2009, the company set a mandate stating that 25 percent of all of their new fabrics must be made from recycled materials. To this day, two-thirds of all of its North American cars use recycled fabric. The Fusion marks a huge milestone for Ford, as it is the first vehicle to be sold globally with recycled materials. In addition to improving its own production, Ford’s efforts have increased many suppliers to take more eco-friendly actions as well. Ford’s goals have lead many suppliers to research and develop new eco-friendly alternatives. In order for Ford to keep developing eco-friendly products, many of its employees are helping out, too. They are setting out to collect two million plastic bottles that will eventually be used to build a Ford vehicle.